We will be meeting with fans and industry people at Gamescom 2017 in the Canada Pavillion. If interested please contact us to arrange for a meeting. Horizon out now on Steam and other stores! Horizon is now available for digital download in most stores and in retail in Europe or through our Publisher Iceberg Games. Get your copy of the game here more.. Horizon to be published by Iceberg Interactive! 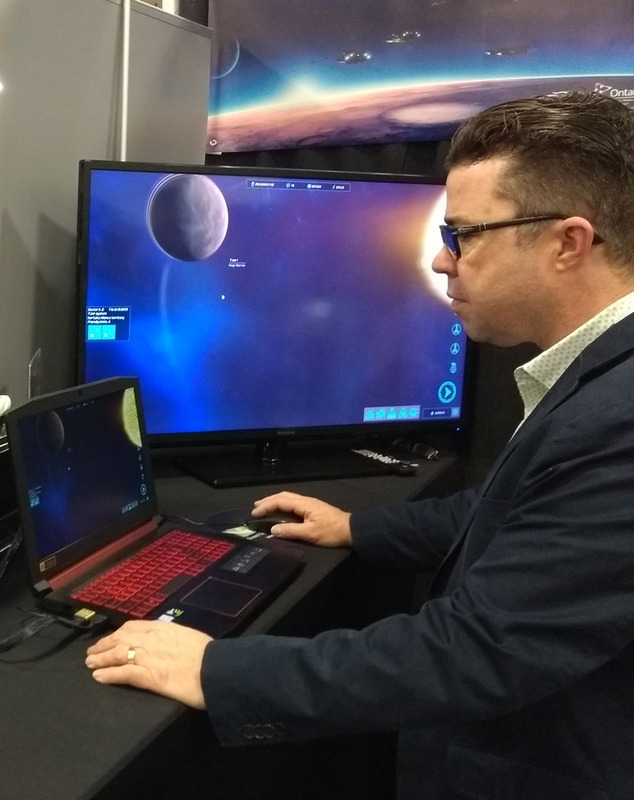 Publisher Iceberg Interactive and Toronto-based game developer L3O Interactive announce that they have struck a publishing agreement for the 4x turn-based strategy game ‘Horizon’ for PC..
Read the rest of the press release here more.. 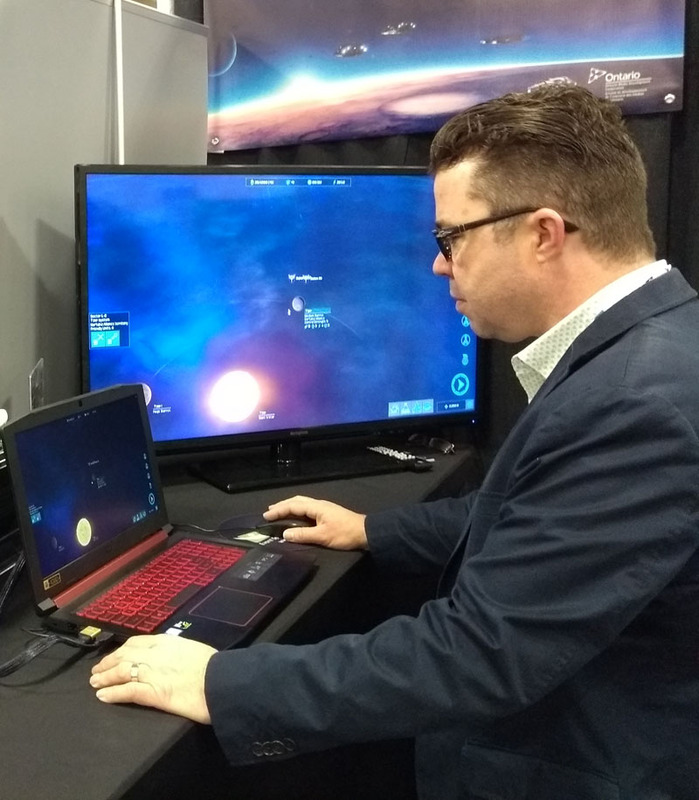 Horizon, our 4x TBS Space Strategy Game is currently in the last stages of development. Please visit our official Horizon page for the latest updates more..
Long overdue, we are excited to bring you our updated site. We hope you like it! You can let us know how you feel by visiting our forums. More updates will be coming, stay tuned. Your email has been added to our system. You will be e-mailed shortly with a request to confirm your membership. Please make sure to click the link in that message to confirm your subscription. L3O | Horizon | Forums | Media | About | Contact | Careers | Copyright © L3O Interactive Inc. All rights reserved.